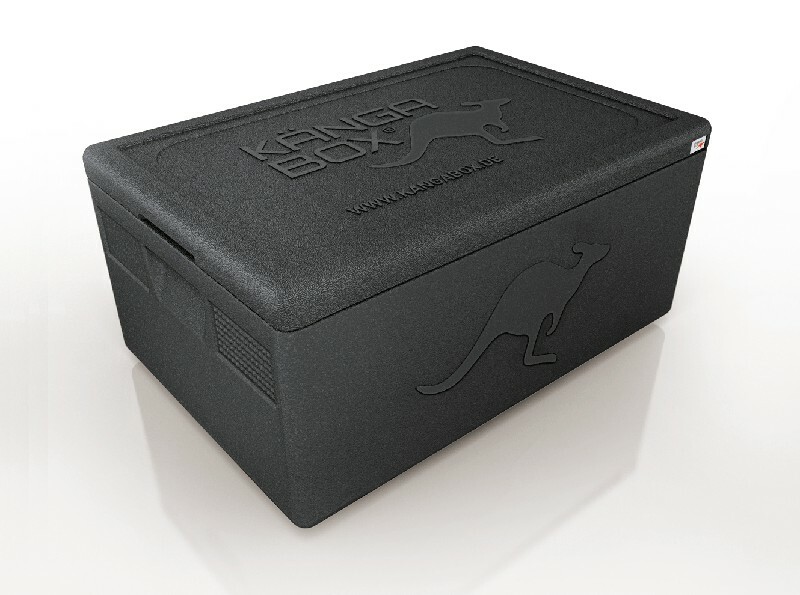 KANGABOX® Expert Gastronorm insulated food box. Ultra-lightweight, perfectly-closing lid and high impact resistant surface. KANGABOX® Expert Gastronorm insulated container offers maximum convenience and safety. 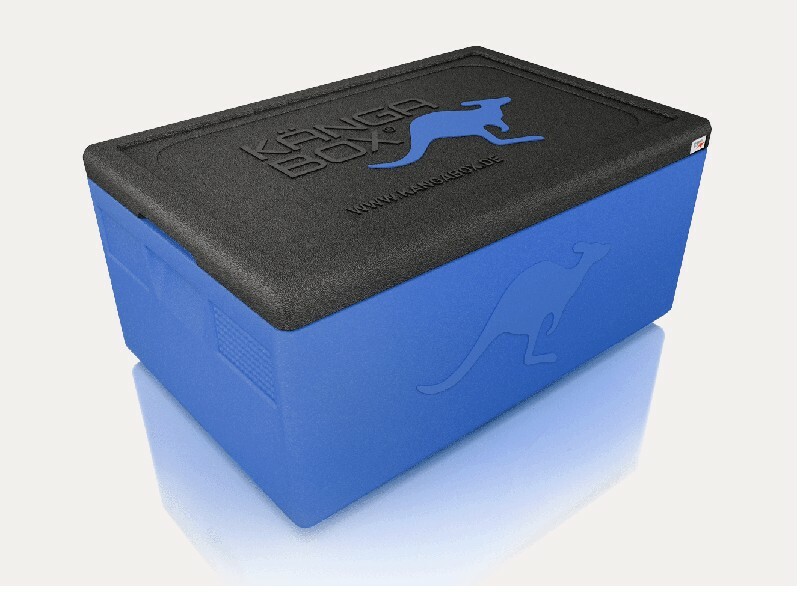 The high stacking edge with locking features ensures safe stacking without sliding. Available in a choice of 4 attractive colours and 8 size variants including a "mini" variant for carrying small snacks. 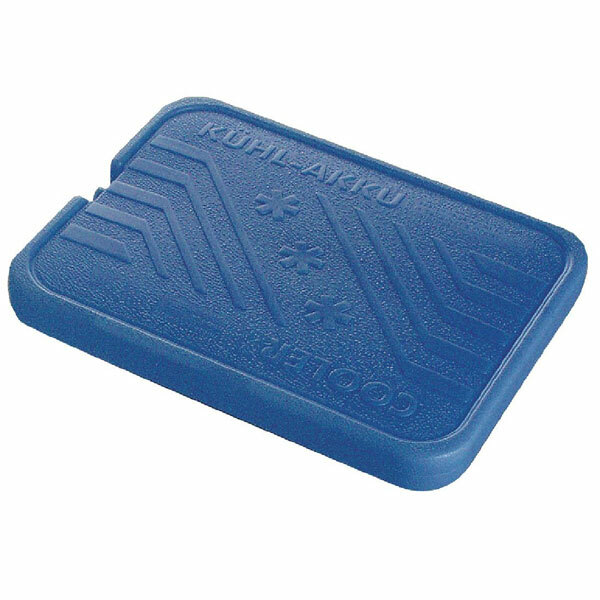 High temperature resistances keeps hot food hot and cold food cold, longer.